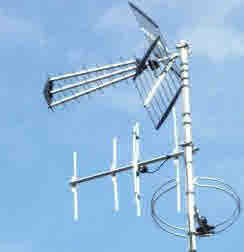 Apt aerials was established during 2003. We are a family run business; Steve is responsible for the installation of systems and Bernadette the company administration. Steve was formally employed and trained by the BBC Transmitter Department, and was with the BBC as a Trainee and Engineer for 8 years. After leaving the BBC he worked with other companies in broadcast engineering and Satellite Communications for a further 14 years. 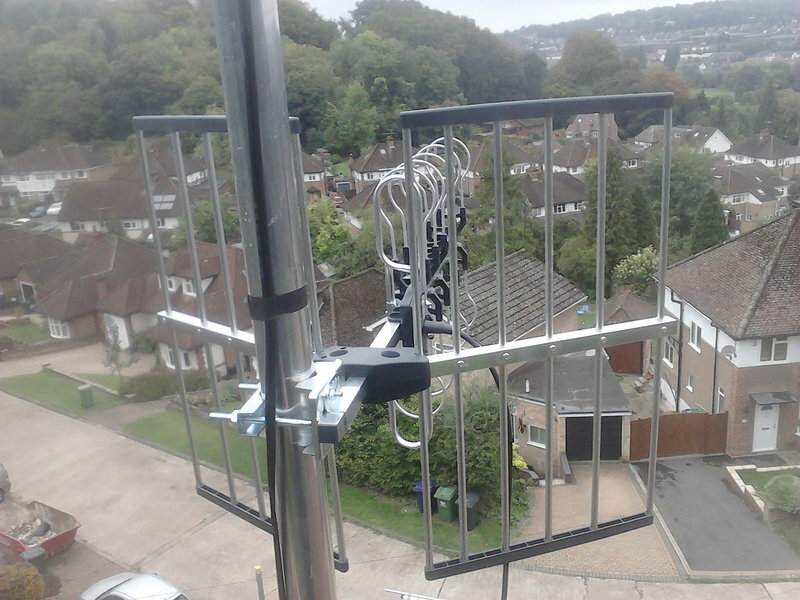 Apt aerials was established in 2003 and our aims are to provide a professional, friendly and cost effective service. My step daughter moved into a flat on Friday 12/12/18. We were unable to get a picture on her television, so decided to call an engineer in, with a faint hope of finding someone to come out on Saturday or Monday to help. Steve at APT Aerials came out on the last Sunday before xmas. He did a neat and efficient job at a reasonable charge. A highly recommended tradesman. A very neat job, efficiently carried out. Would recommend to anyone, pleased with results. 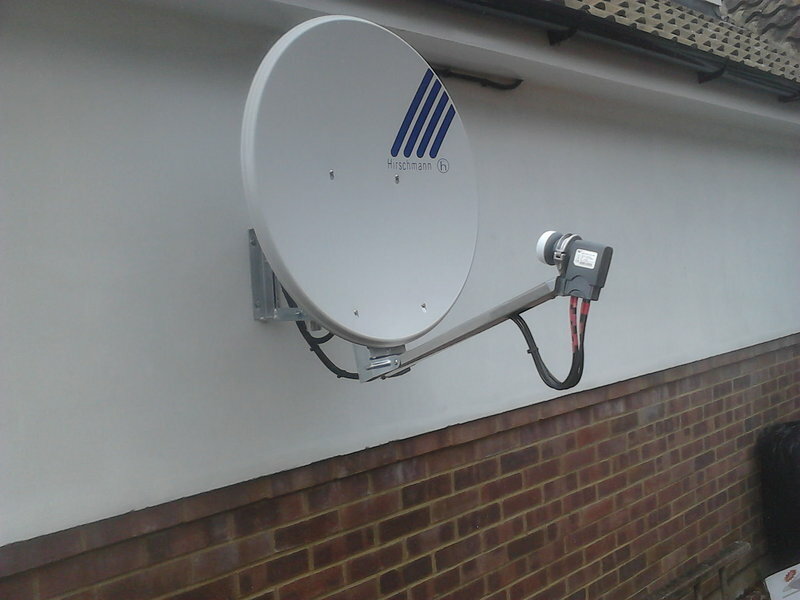 Prompt arrival for quote, work carried out professionally and with a great customer view. Work completed as per quoted price. Exactly what you require. APT Aerials. Prompt, professional & very helpful. Excellent service. Good job done. Efficient service with good timekeeping. Problems professionally diagnosed and resolved. Good communication. Steve is very knowledgeable and trustworthy. Works cleanly, neatly to a high standard. I have been having problems with all aspects of home IT (broadband, satellite and telephone) and am considering changing our service provider. 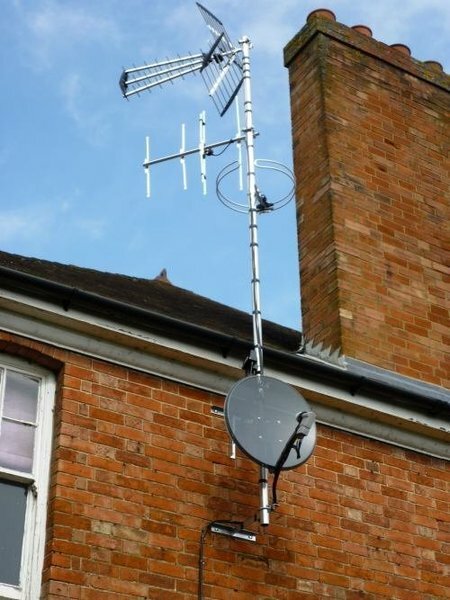 After checking out Trusted Trader reviews, I called Steve at APT Aerials for some unbiased advice as to who I should be using, and also the best way for me to get the best wifi signal throughout my house, especially upstairs. Steve patiently explained my best options, gave me some wonderful advice and solved my problems over the telephone (even though I was more than willing to pay for him to come to my house). I would not hesitate to recommend APT Aerials to anyone, and will certainly be using Steve and his company again in the future. There was a huge tangle of cables behind the TV after we hurriedly unplugged the Sky box at the insistence of the delivery driver,who claimed that he was not permitted to leave the new box unless the old box was returned to him. Based on his record on Which local, I rang Steve at nearly 6 pm that day. He was with us by 2pm the following day, and reorganised all our cabling in 90 minutes. A terrific result and a much tidier room. He charged a most reasonable amount which we thought was excellent value. It should be noted that he has moved to :- 2, Bishopstone, Bishopstone, Aylesbury, HP17 8SE Telephone number is unchanged.